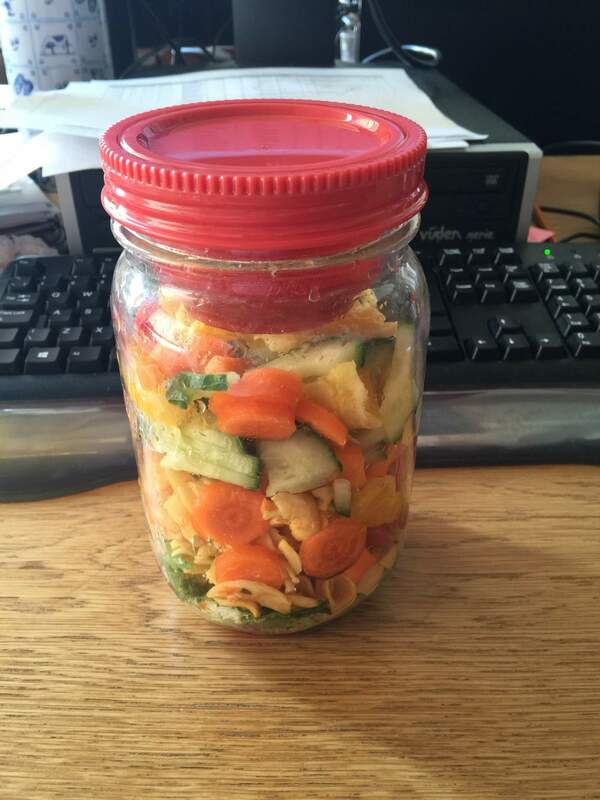 You are here: Home / review / Aladdin Salad Jar review and GIVEAWAY! 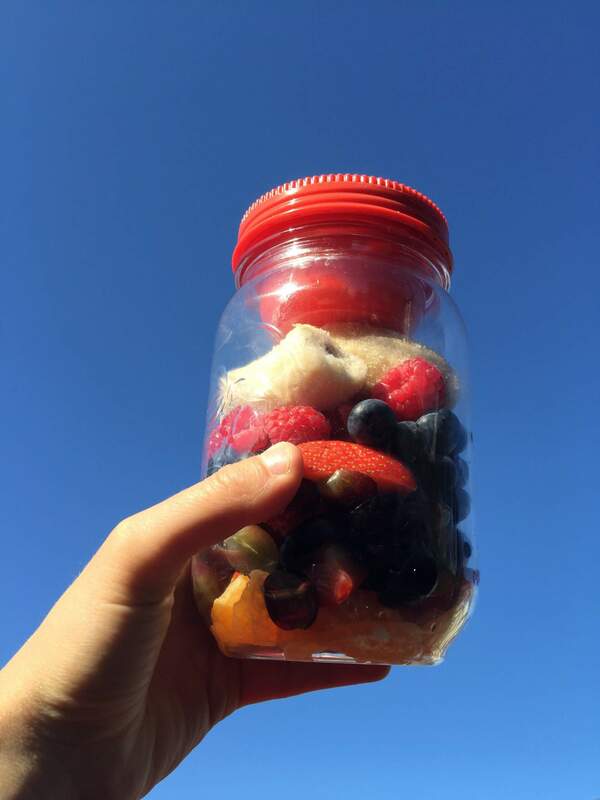 Aladdin Salad Jar review and GIVEAWAY! I was given an Aladdin Salad Jar, and I love it! You can enter to win an Aladdin Mason Salad Jar and Papillion Cutlery set below. I don’t know about you, but I think being a working mum is a lot of work! Those days when I manage to get the boys ready, teeth cleaned, hair brushed, dressed in fresh clothes and me following in a similar fashion and everyone out of the door on time for nursery I feel like an absolute winner. Add in to that mix remembering my packed lunch and I am positively flying on my way in to work. #thisgirlcan is surely totally appropriate for moments such as these. 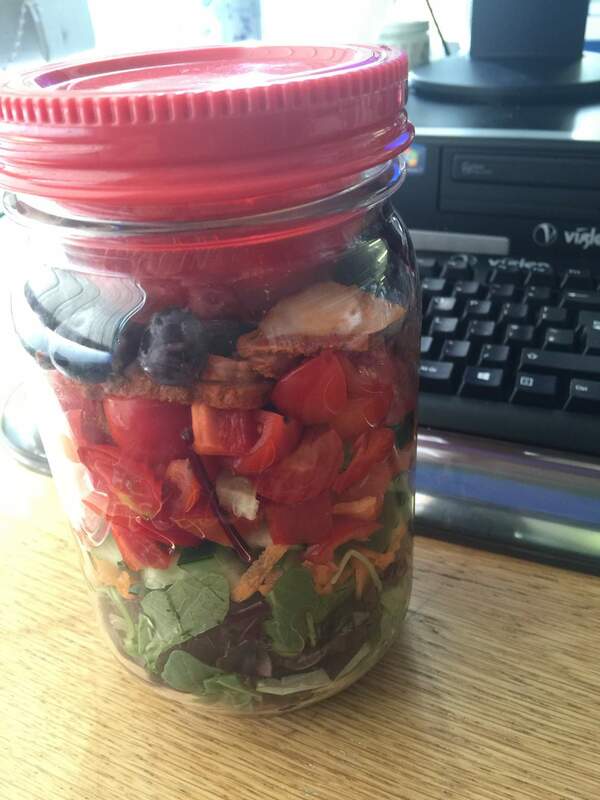 When I manage to make my lunch a healthy lunch I feel I can afford to have a little smug smile as I chuck my Aladdin Mason Jar in the communal fridge. You can, of course, use it for breakfast, too. These Aladdin Salad Jars come in three parts – every part is made of a robust plastic – the main body of the jar, the lid, and a little pot that screws inside the lid to make a convenient container for salad dressing. I love how my layered salads brighten up an otherwise dull lunchtime in the office. Washing the pot afterwards is really easy. My hand fits inside the jar easily, and the dressing pot and lid disassemble to wash and dry before setting back up again for lunch the next day. 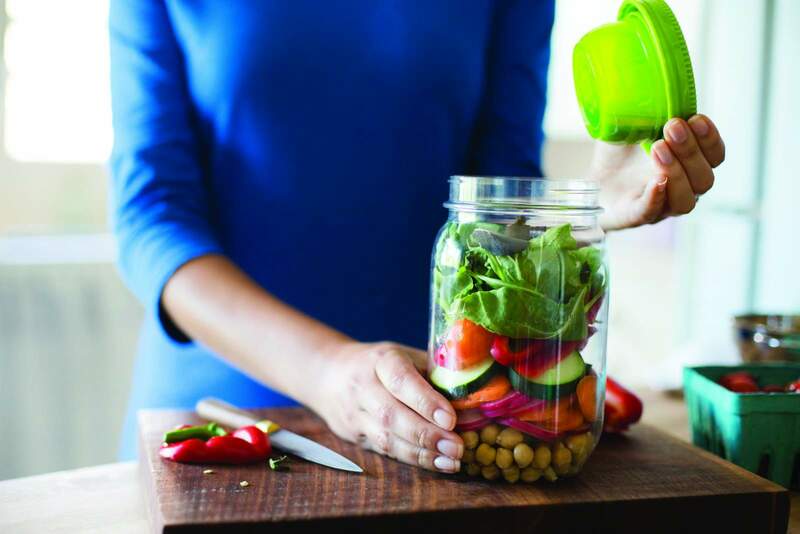 The Aladdin Salad Jar is perfect for pretty salads inspiring you to eat healthier. 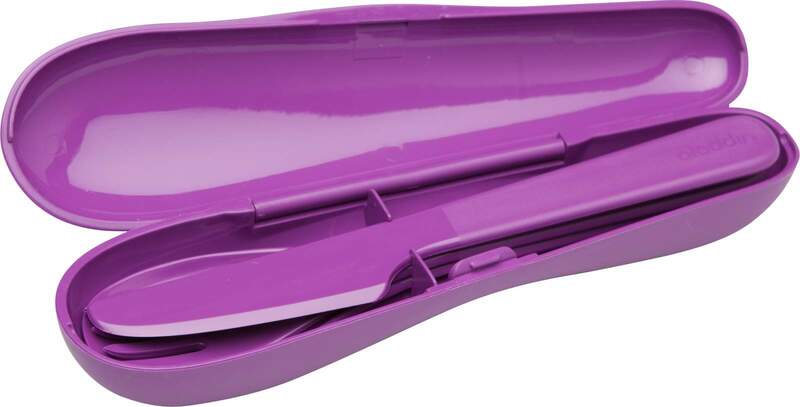 The internal dressing pot is convenient and leak free. UK entrants only. Winner drawn at random. Prize draw ends November 1st 2016. 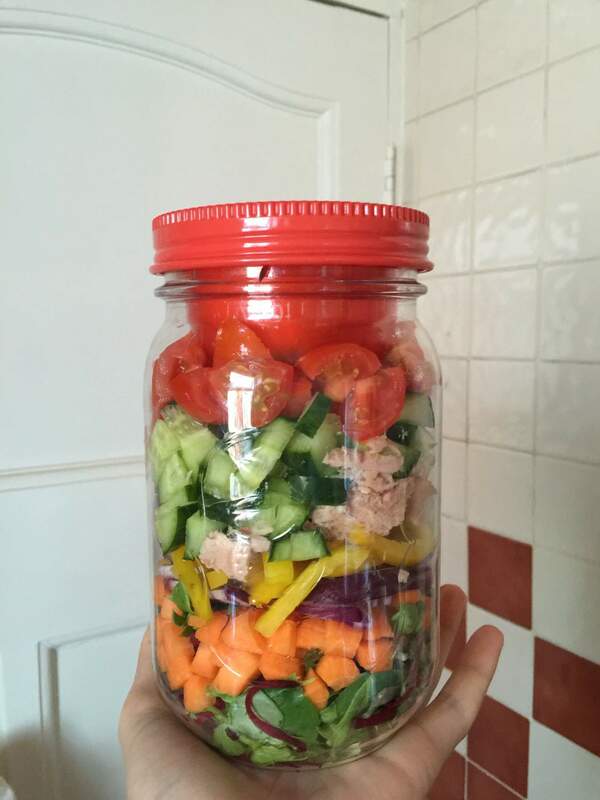 Not going to lie, when I saw Salad Jar Giveaway, I thought you were going to require guesses for how many pieces of salad fit in a jar!